About Us | BSR Engineered Systems, Inc.
BSR constantly strives to maintain complete client satisfaction, positioning us as one of the front-runners in independent packaging systems support. Throughout our history, we have delivered results by listening to clients needs and providing the right machinery our clients need for the job. We look forward to continuing to provide complete client satisfaction for decades to come. Our answer to all of these questions is: Yes. Yes we can. BSR Engineered Systems serves manufacturing business through the buying, refurbishing, and selling of used packaging and processing equipment. We focus on remanufacturing, retooling, and upgrading secondary packaging equipment (principally Cartoners, Case Packers, and Bundling Systems), procuring and selling packaging equipment, installation of equipment, and after sale service. Simply put, our services can save your business time, money, space, and resources. As specialists in equipment consulting, BSR advises our clients on packaging system efficiency and productivity improvements. In addition, BSR designs and manufactures specialized packaging and product handling equipment. 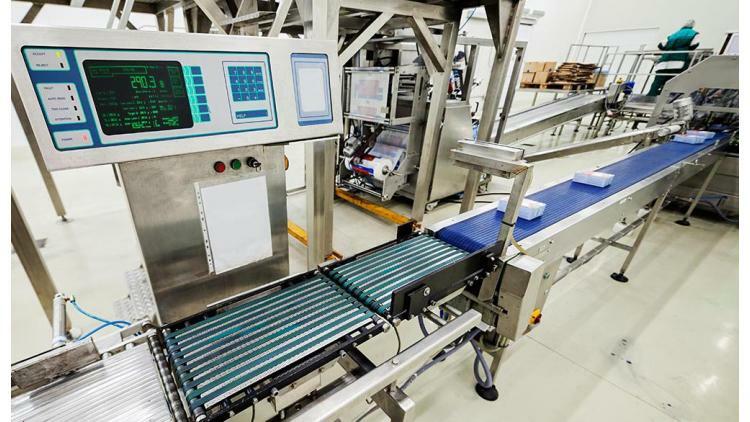 We provide services that analyze and review packaging equipment in your operation, looking at how those interfaces are interacting and how efficiently, envisioning innovative ideas to solving your production problems, and provide remote or on-site training of personnel with an emphasis on utilization and efficiency of operations. BSR is affiliated with a national network of packaging equipment dealers, and brokers. We have established a professional framework for matching client equipment needs with the highest caliber of equipment available. Here at BSR, we take great pride in the personal relationship we develop with our clients. BSR’s manager, Gary A. Anspaugh, and our employees look forward to hearing from you, so please feel free to contact us with any additional questions.